ISLAMABAD: A senior journalist has claimed that licenses of BOL Network were cancelled on the direct orders issued from the PM House. Sami Ibrahim, a prominent television anchor said this in a tweet. "On orders of PM House PEMRA suspends license of BOL TV...we all know it's Maryam Nawaz who is running Information Ministry for PML-N," he tweeted. The Pakistan Electronic Media Regulatory Authority on Wednesday cancelled licenses of BOL News and BOL Entertainment. A PEMRA announcement said the decision to cancel BOL TV Network’s licenses was taken during the authority’s 106th meeting. It said the Council of Complaints had recommended suspension of the licenses following its meeting held on August 18. 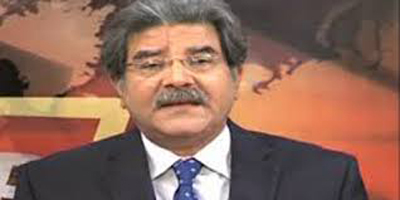 Another senior Amir Zia, associated with BOL, tweeted that PEMRA's decision was an attack on the freedom of press. "#PEMRA has become a toy in the hands of #NawazSharif & Co. Suspension of #BolNews license is an assault on press #freedom." Murtaza Solangi, a former Director General at Pakistan Broadcasting Corporation (PBC) also took a swipe at PEMRA in a tweet. "PEMRA is silent on #MediaLogic/Express rating tampering games but quick on suspending BOL licenses. 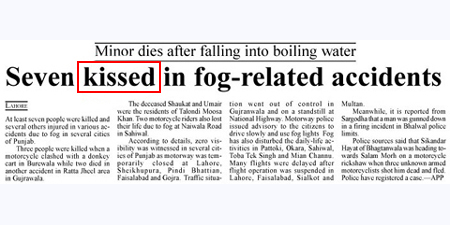 Wonders never cease in Pakistan."